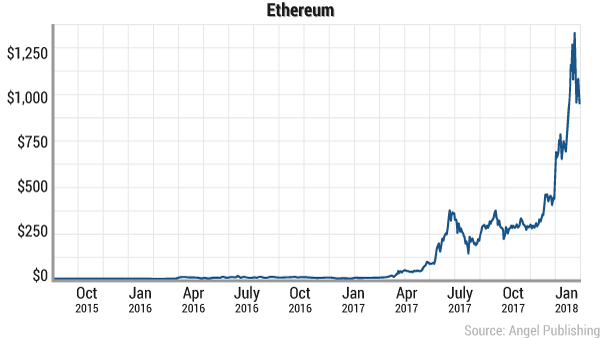 Ethereum investors get ready! The digital currency is about to surge over the weekend. This could be your last chance to buy in under $100. If you are a novice digital currency investor, the last week was likely an emotional roller coaster. But I am here to assure you that this is normal. Digital currencies are just getting started.